Grinding Gear Games sure loves their loot boxes and cosmetics. 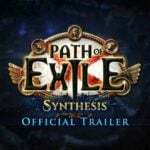 And now Path of Exile players have something new to fawn over and spend their Points on with a new Glimmerwood Mystery Box. And in case you have no idea what I’m talking about, let me give you a primer. 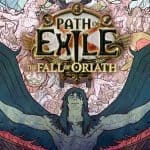 GGG sells various microtransactions (MTXs) for the Path of Exile. The vast majority of these are cosmetic items with limited availability that drastically alter the appearance of your gear with various effects. The company also packages bundles of these items into themed mystery boxes which let a player gamble on trying to get a rarer skin for much cheaper than the price of buying said cosmetic mod outright. And with the launch of the Glimmerwood box, GGG has some new whimsical forest-themed outfits with their respective effects, auras, pets, wings, cloaks, Hideout decorations and more all up for grabs. And just like previous sets, these are an exploding offer. The MTXs contained within will soon disappear from the shop entirely, so grab them while you can. 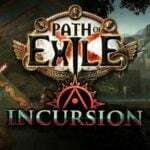 Keep in mind that you can also combine certain effects like the Armour Set Pieces, Cloaks, Wings, Portals, Hoods, Weapon Skins and Footprints all found in these sets into a custom setup, although that combination will then become permanent, so be sure you’re happy with the way it looks. 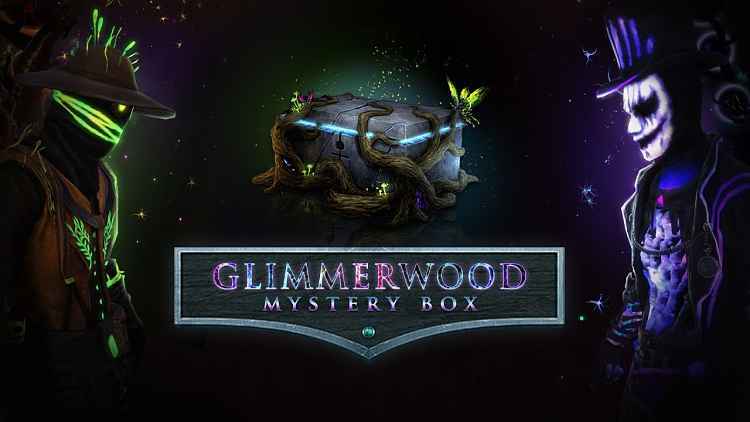 Click here to stock up on Glimmwood Mystery Boxes or here to check the drop rates of specific items (see “What’s in the Glimmerwood Mystery Box?” section). You can also take a look down below to see what’s included in the box in the newest trailer. 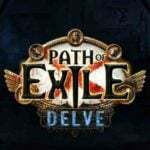 But a new set of MTX loot boxes isn’t the only thing GGG has on offer for POE players this week. 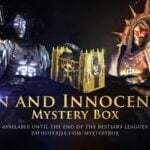 The in-house musical composer for the developer, Kamil Orman-Janowski, has released a new track to celebrate this mystery box for public download. Download the new track now(right-click + save lave link as: .flac or .mp3) or listen to it here.